Embracing the "country charm" and relaxed atmosphere of High Meadow Ranch, the club facilities provide all the amenities necessary for an incredible day of golf. The golf shop is stocked with the very best golf clothing and equipment. The practice facilities feature the High Meadow Ranch Golf Academy. Golf instruction is available from our PGA golf professional staff which offers individual and group lessons as well as a variety of golf school instructional packages. Ogie’s Grill, the full service bar and grill is the perfect spot to relax in comfort and unwind while enjoying some delicious food or an ice cold beverage. 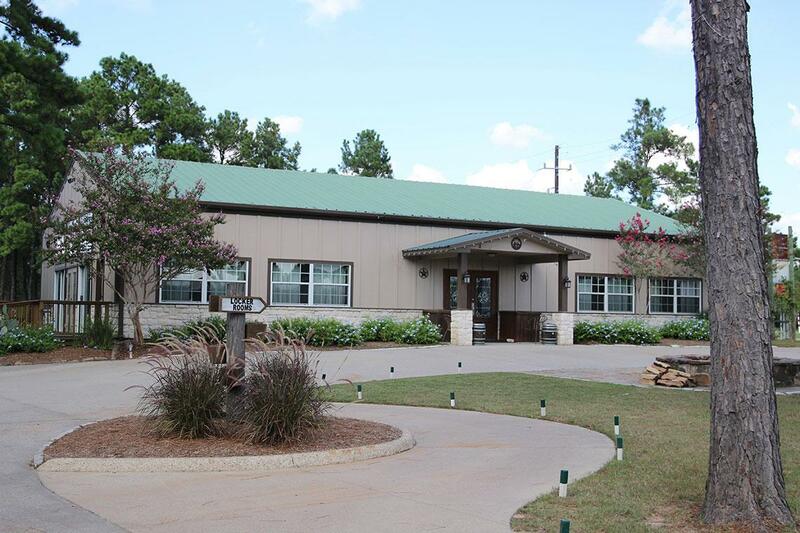 The club also offers a 3,000 square foot enclosed pavilion which can seat up to 160 people and is ideal for hosting large group functions and events.